Hope you had a great birthday! Where/when are you announcing all the winners?? 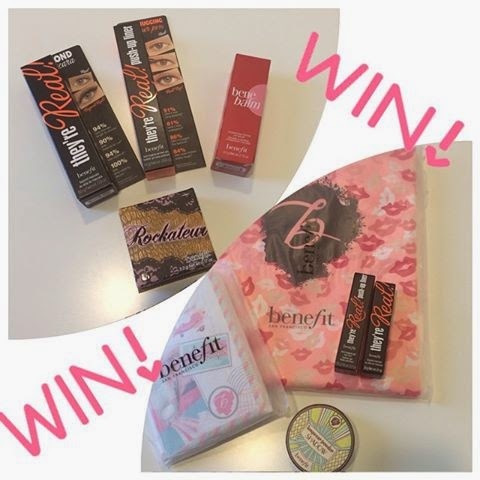 IG- @PinkGlitz_84 Really hoping for benefit win!!! thank you so much babe!!!! !